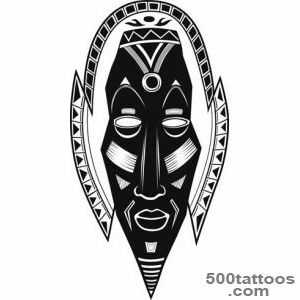 African tribal tattoos are one of the most unique in the world. 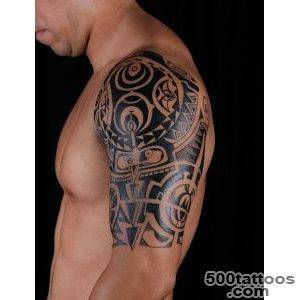 The method of application is different from that to which we are accustomed . 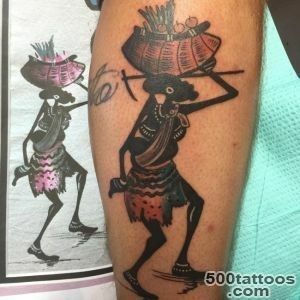 Traditional tattoos are applied by puncturing the skin and entering the paint under it , after which the wound heals . 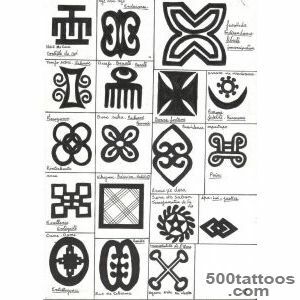 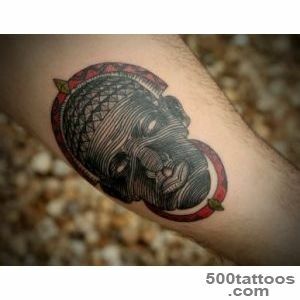 But African tribal tattoos are more like scarification ,because tattoos are obtained relief and left unhealed scars. 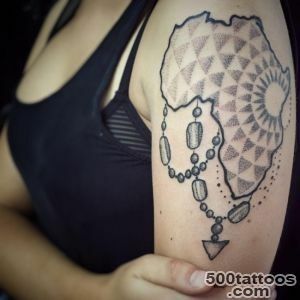 Applying a tattoo - a very painful process . 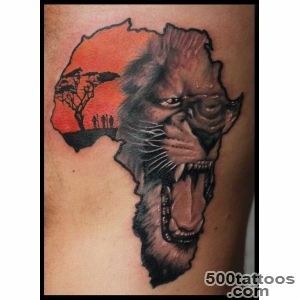 In African tribes, they are applied to boys as they become men . 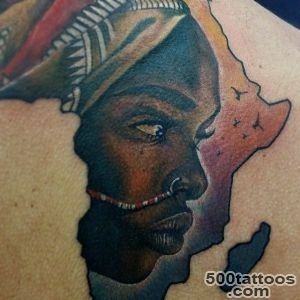 Women may also apply such a tattoo . 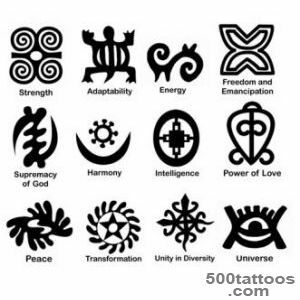 Yet it may be the sign of the tribe . 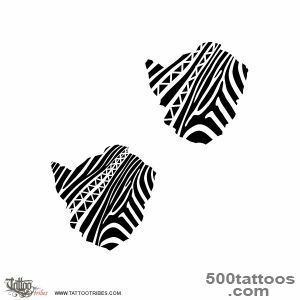 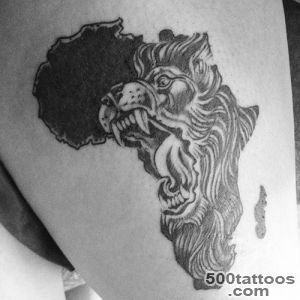 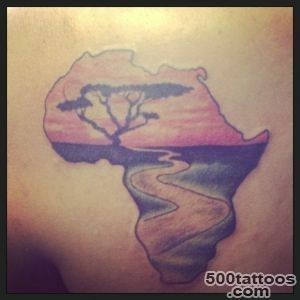 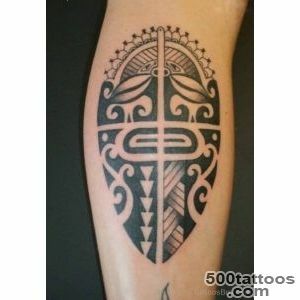 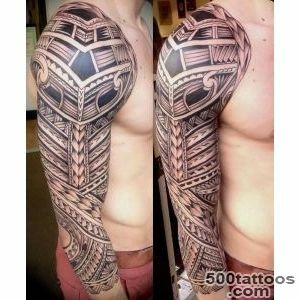 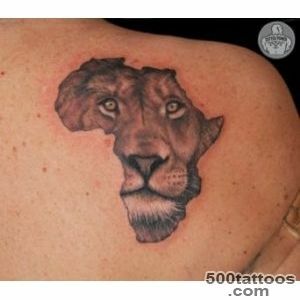 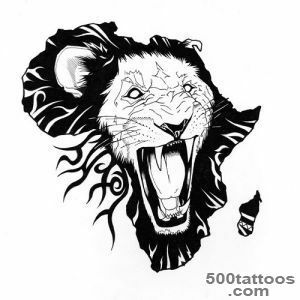 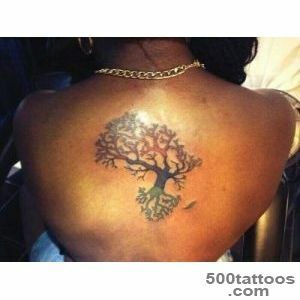 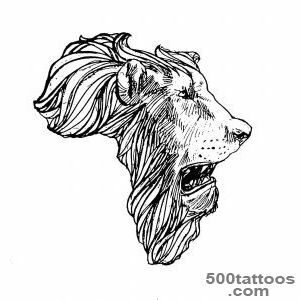 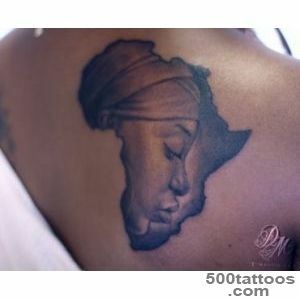 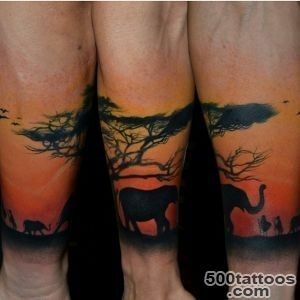 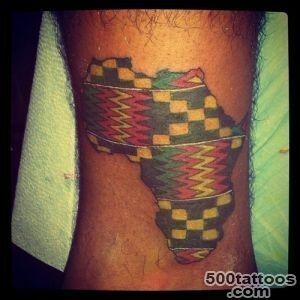 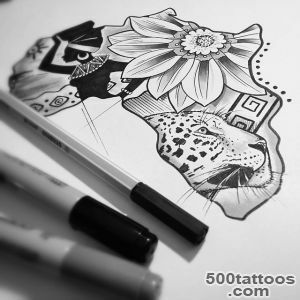 African tribal tattoosToday, in Africa , there are many indigenous tribes . 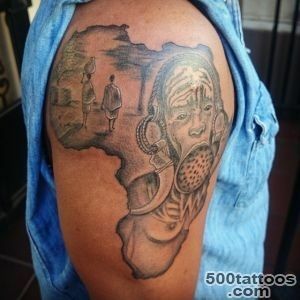 Some of them are almost untouched by civilization , others live side by side with the modern world , but at the same time maintain their traditions. 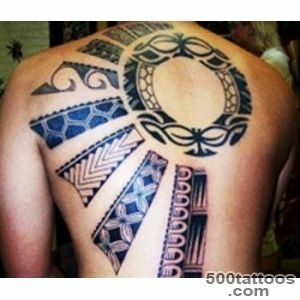 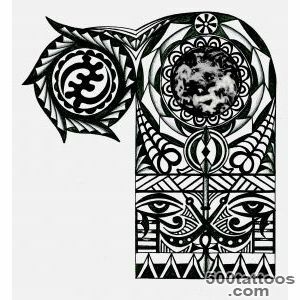 The process of applying the tattoo requires careful attention to detail . 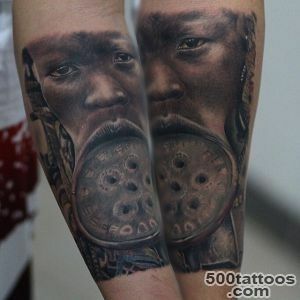 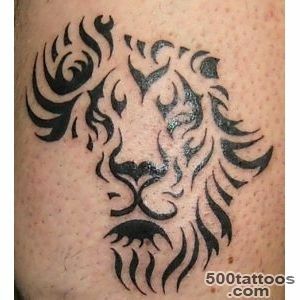 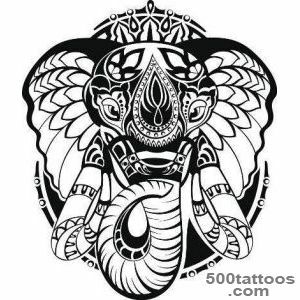 Therefore , if you decide to make yourself a tattoo , you need to refer to the factwho really versed in this art . 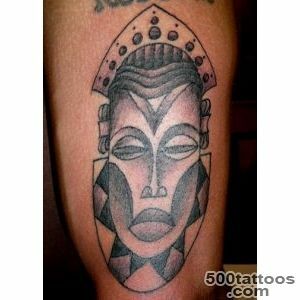 The tribes of this process is usually controlled by the elders . 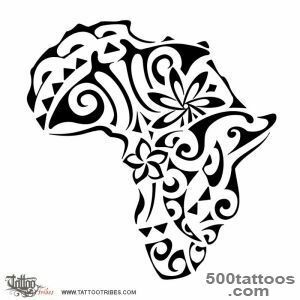 African tribal tattoos do by cutting the skin with a knife or other sharp object . 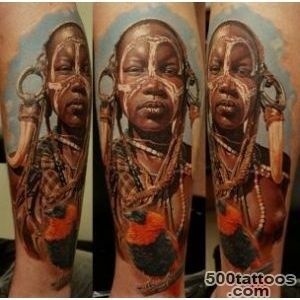 Due to the dark color of most African tribes simple paint application was not enough . 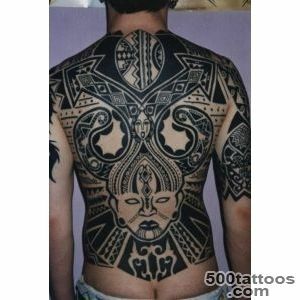 Therefore incisions poured dustash or soil. 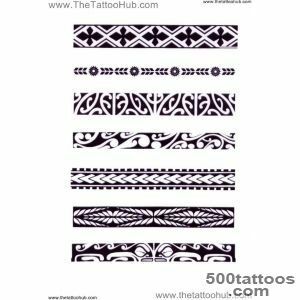 Tattoos obtained relief and left scars. 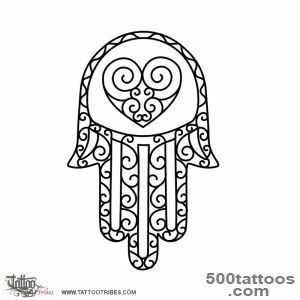 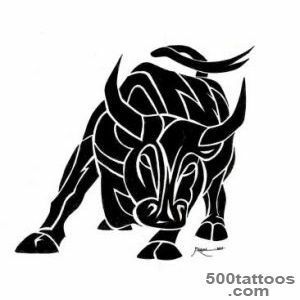 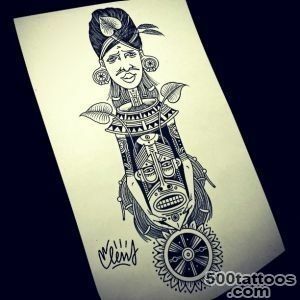 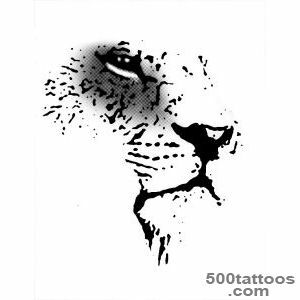 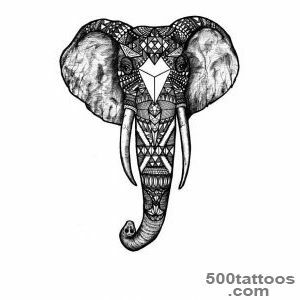 Of course, the application of a tattoo excruciatingly painful , but it will clearly indicate the fact that she was a woman , and the boy became a man , and they are willing to endure all the difficulties of the hard life in the tribe . 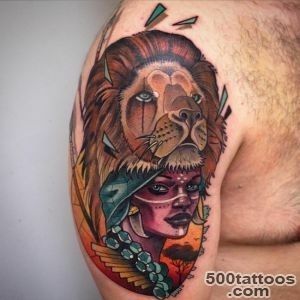 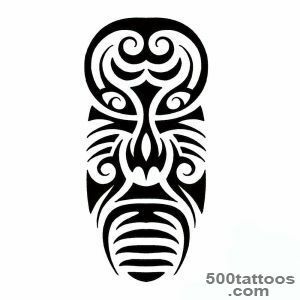 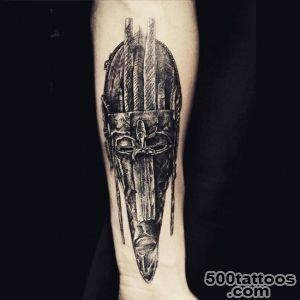 But the creation of such a tattoo is still dangerous and the fact that you can carry infection ,because the tools are rarely sterilized by modern standards , and application under the skin of dirt doubles the risk of contracting something . 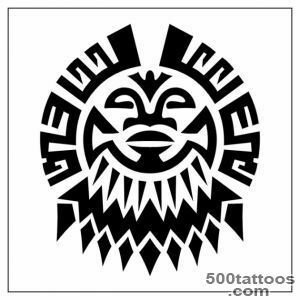 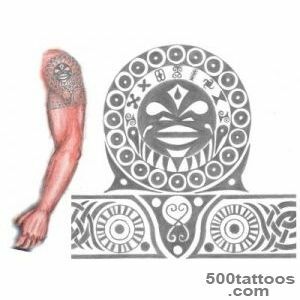 However, these tattoos , which often indicate age and place in the tribe , are highly valued because they are not only a symbol of determination and endurance,but also to create a beautiful and mysterious element of danger . 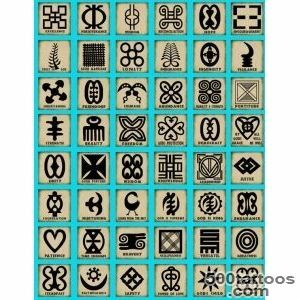 In addition , certain characters indicate the achievements of members of the tribe. 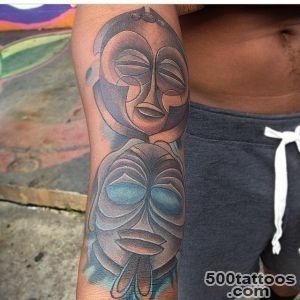 Before you make yourself a tattoo , you definitely need to consult with an expert to be clear about the meaning of the new tattoo . 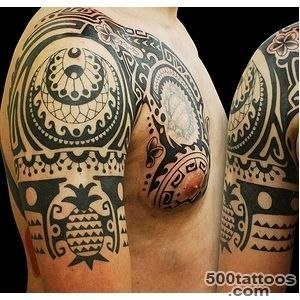 It is necessary to always perform ,when you decide to make a tattoo in an unknown language .